SUPER BOWL HALFTIME HALF OFF SALE TODAY! SUPERBOWL HALFTIME HALF OFF SALE! Awesome Primary Dental Health Unit is now only $3.50! 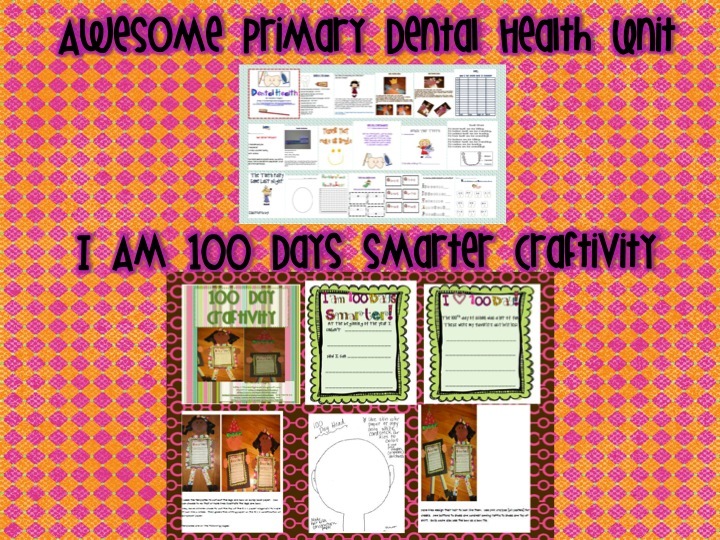 I am 100 Days Smarter is ONLY $1.75 today!!!! 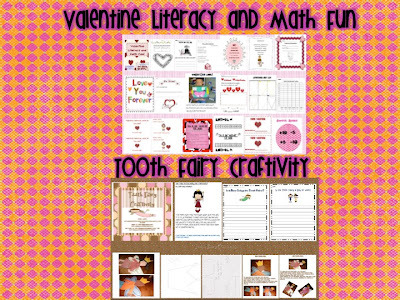 Valentine Literacy and Math Fun is now only $3.50! 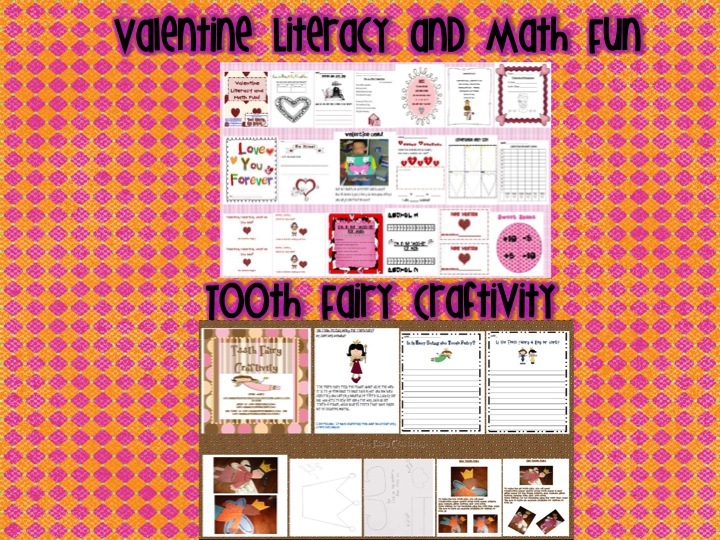 Tooth Fairy Craftivity is only $2.00! 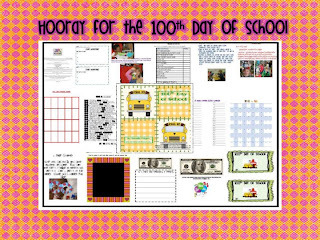 Hooray for the 100th Day of School is $2.99 today only!